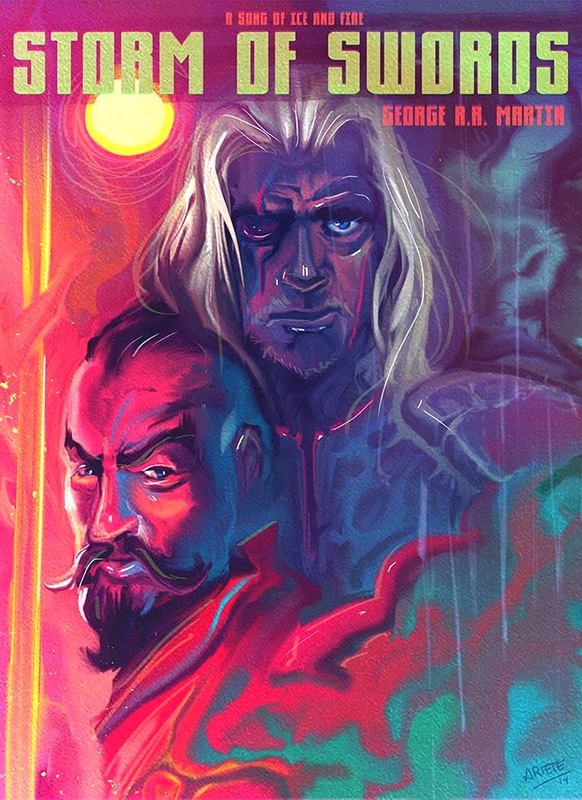 Thoros Of Myr and Beric Dondarion. 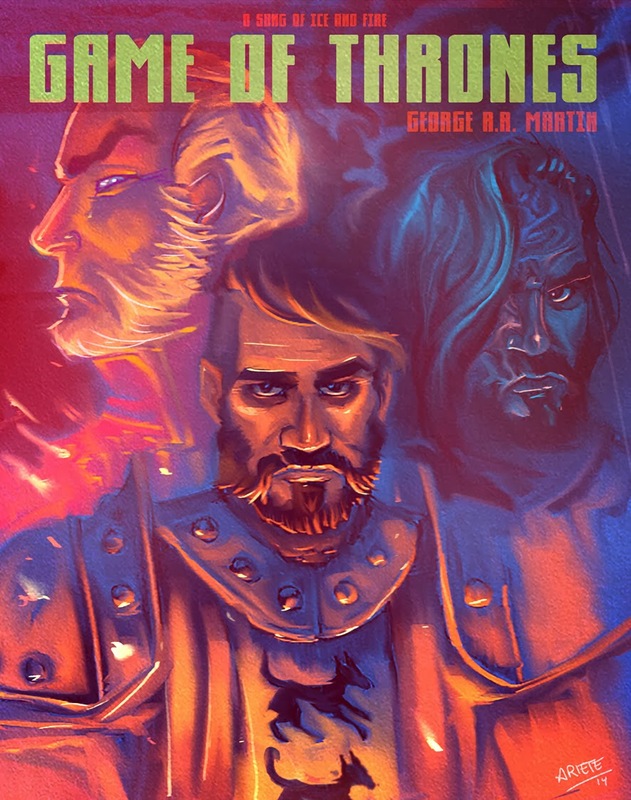 A Game of Thrones Fan art. From left to right: Tywin Lannister, Sandor and Gregor Clegane.